Join us for a versatile workshop and sew your very own tote bag. 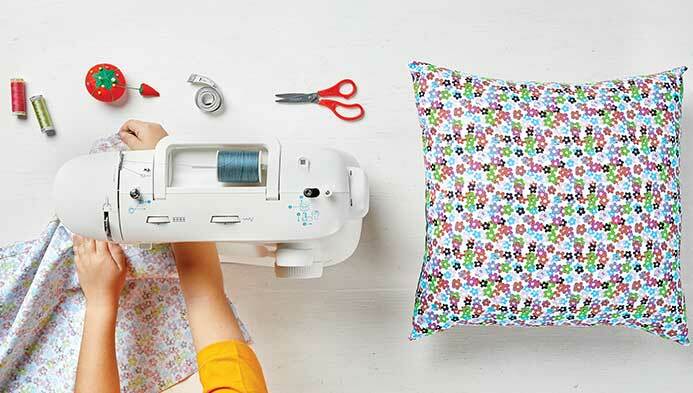 Everyone can use a good tote bag and why not sew your very own. This workshop is great for boys & girls ages 8+. All supplies included.